Does the CMC have the bribery evidence to control him? Publications by John Alfred SALMON: retired Bank Manager, [for NAB]. 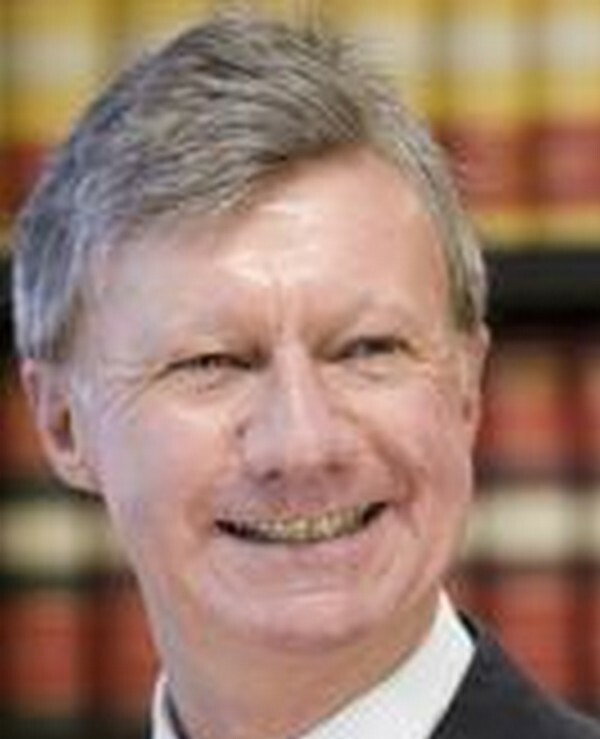 Index: Corrupt Qld Judiciary: Paul de Jersey, Chief Justice. As Chancellor of Anglican Diocese of Brisbane => Anglican Corruption. Henri Elias Rantala Was Selected to continue Qld Police Corruption as Future Senior Officer. Henri Elias Rantala Was Selected and Tasked To Attack Me. The de Jersey/Anglican Corruption => Magistrates Walter Harvey Ehrich and Colin John Strofield. Paul de Jersey was born 21st September, 1948. His University Education consists of a Bachelor of Arts/Bachelor of Laws (Hons), from The University of Queensland (1966-1971); well so the government website states. This section of our website is concerned with Dates and times. Paul de Jersey completed his LLB studies on a part-time basis and worked as Associate to the Honourable Mr Justice Charles G Wanstall, Supreme Court of Queensland (1970) and was Admitted as a Barrister of the Supreme Court of Queensland in 1971 on completion of his studies. That is when his criminal career began. 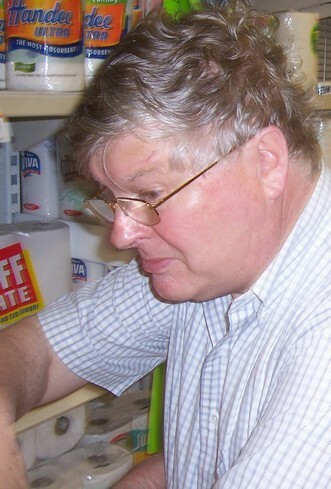 Paul de Jersey was appointed a Judge, Supreme Court of Queensland in 1985 by the Bjelke-Petersen Government. He was appointed Chief Justice by the Borbidge Government on 17 February 1998. Importantly, Paul de Jersey is a high ranking Anglican in Queensland. He was schooled at Church of England Grammar School (now Anglican Church Grammar School), East Brisbane (1961–1965), and since, 1991 [to the current date 30 December, 2009], is the Chancellor, Anglican Diocese of Brisbane. Within the hierarchy of the Anglican Diocese of Brisbane, a corrupt incompetent parasite named Reverend Professor Dr John Leslie Morgan, Warden of St Johns College, at The University of Queensland, has acted on occasions as corrupt lieutenant to CORRUPT Chief Justice Paul de Jersey.